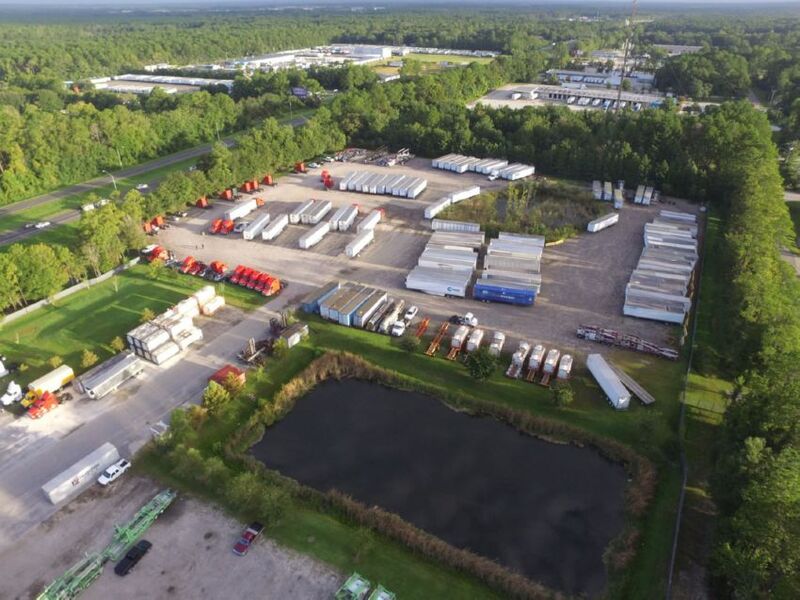 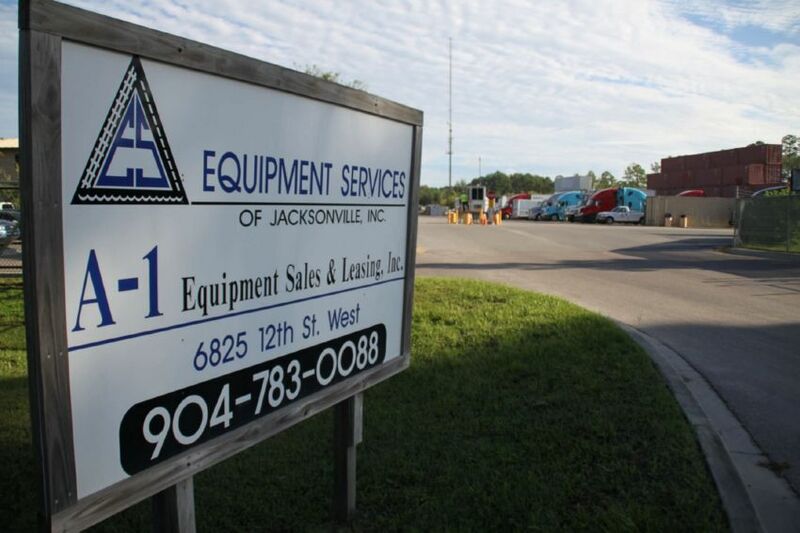 LOOKING TO BUY, SELL OR LEASE TRANSPORTATION EQUIPMENT IN JACKSONVILLE, FL? 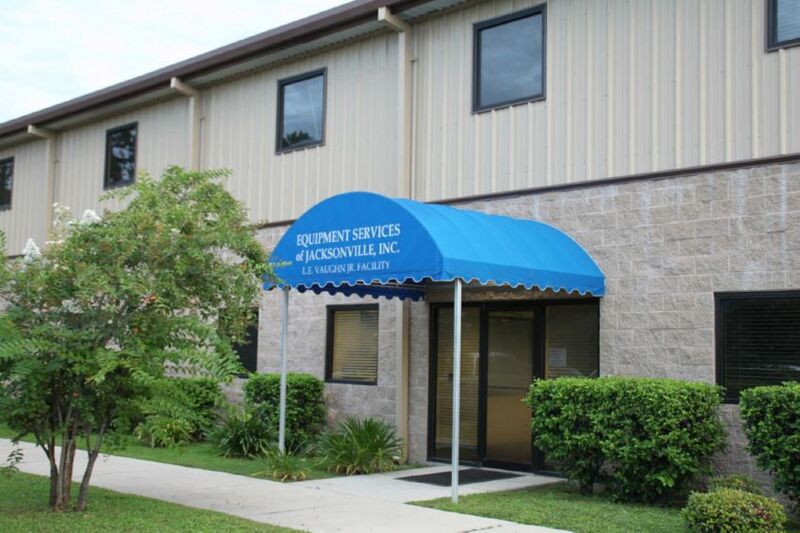 WE HAVE EVERYTHING YOU NEED! 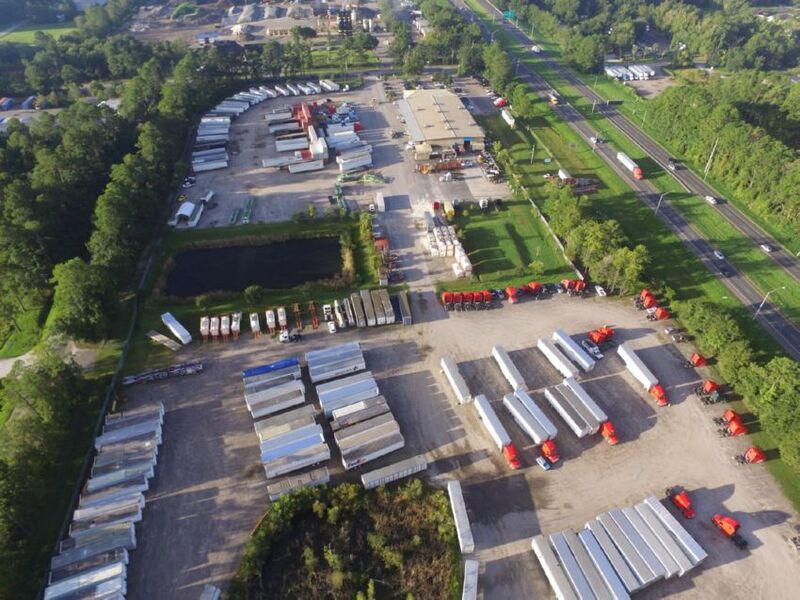 We have a large selection of equipment on hand, such as used containers, special containers, mini-containers, chassis, trailers, vans, flatbed, drop decks and over the road tractors. 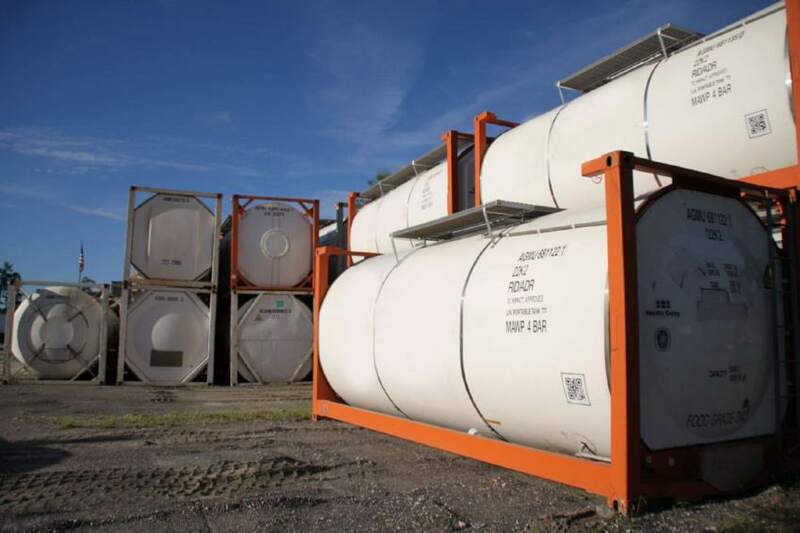 We do more than supply storage containers, we can also custom design containers and modify it to your specifications. 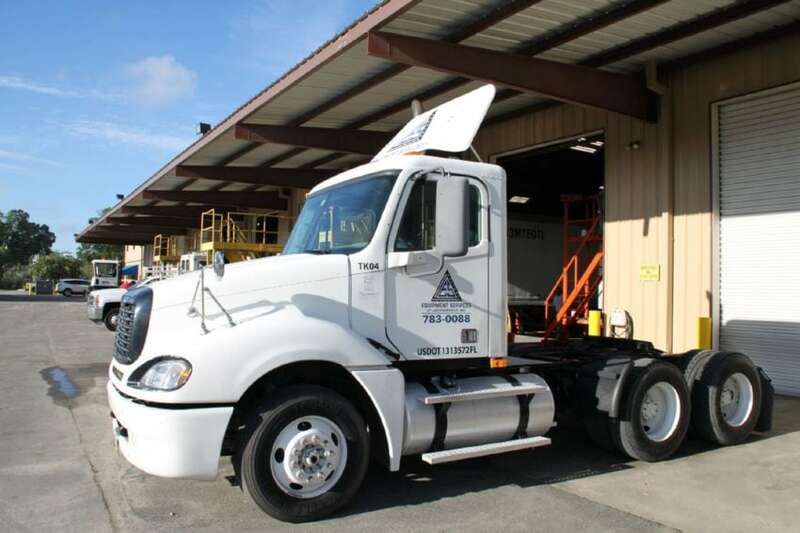 Our experienced Sales team can offer the best transportation/storage equipment to fit your needs at areasonable price. 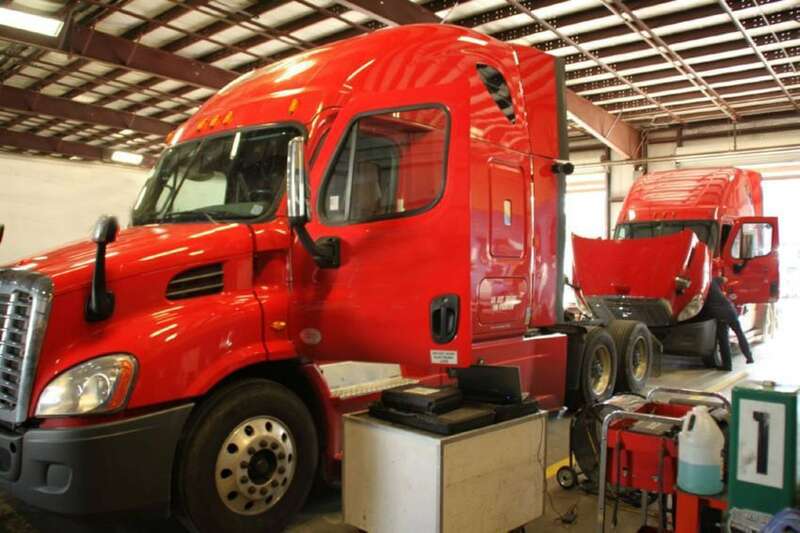 If your equipment/storage needs are short term, or you simply prefer to lease the equipment rather than purchasing, we offer lease packages and drayage services on all types of over the road trailers and containers at a fair price. 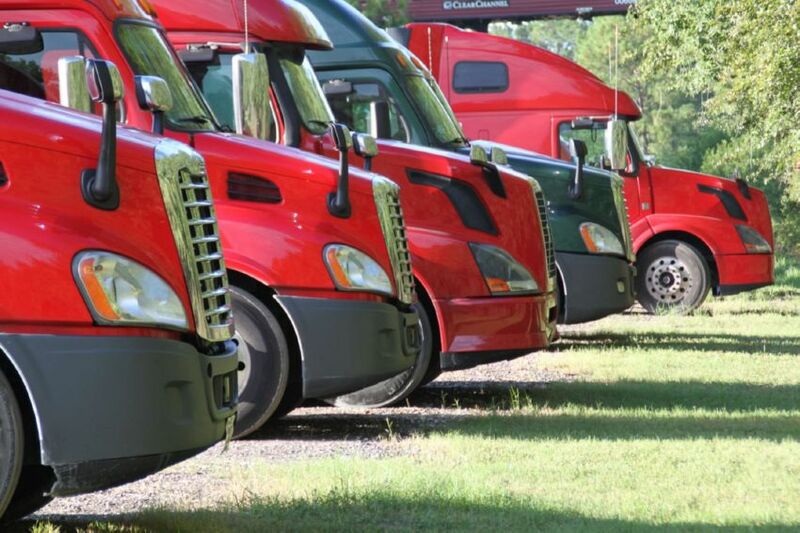 We also offer some very competitive lease/purchase options as well.